Bovada - Updated for 2019 and Still One of the Best Sportsbooks Around. 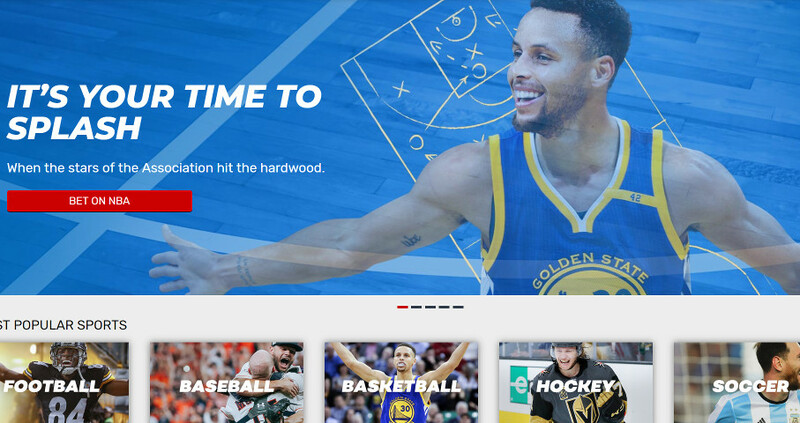 If you were to find just one thing that most of the sports bettors have in common, regardless of their betting history and experience, you would probably keep coming back to Bovada Sportsbook, the starting point and final destination for a number of sports betting enthusiasts. 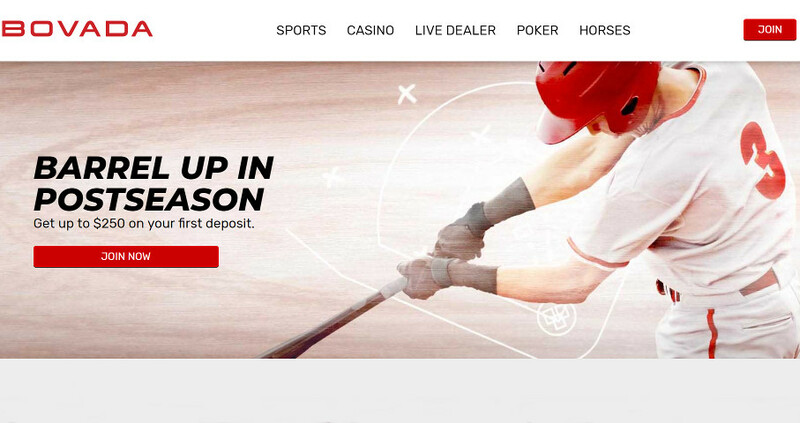 The vast selection of sports is not the only advantage of this US-friendly Bodog casino counterpart; apart from offering betting services for all major sporting events, Bovada also features the casino, table, and live dealer games by Rival, RTG, and Betsoft. 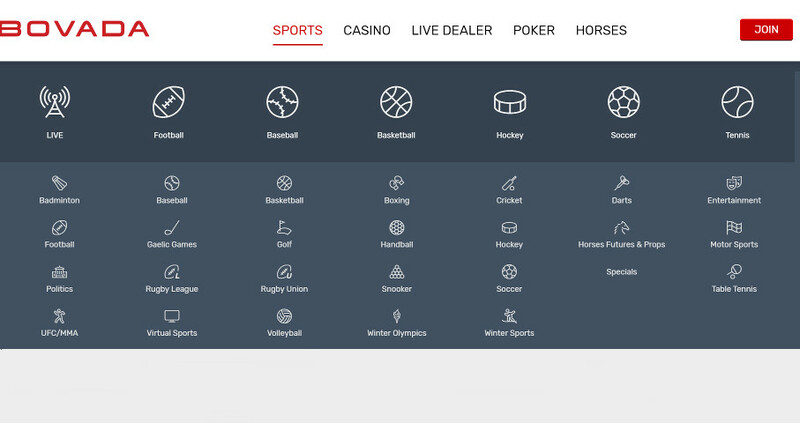 There are seven main Sportsbook categories, with quick link options which can be used for easier access to NBA, NFL, NHL, UEFA, PGA Tour, and College Football categories. Bovada visitors can filter the events according to the date, selecting only those that will take place in the next 24 hours. If a particular event has no lines available, the information about the exact time and date when the lines will be posted will be clearly displayed on the casino timeline. Each time you place the bet, your personal betting slip and the related information will be preserved under the relevant tab and, in case you need any additional info, the Help section will list the most frequently asked questions for every casino category – Sports, Casino, Horses, etc. Live Betting is also an option; the minimum and maximum limits and the payouts will vary. In average, the sports bets are in between $1 and $50 and the payouts can reach up to $100,000. An example of the “Live Betting” wagers available. Sign up is made as quickly and as easily as possible. If you are located in the restricted location, a window will pop up, notifying you that Bovada is not offering any services in your country. Account holders who are temporarily residing in a different area will still be able to log out. Creating an account with Bovada is a simple procedure which takes no more than a couple of minutes. 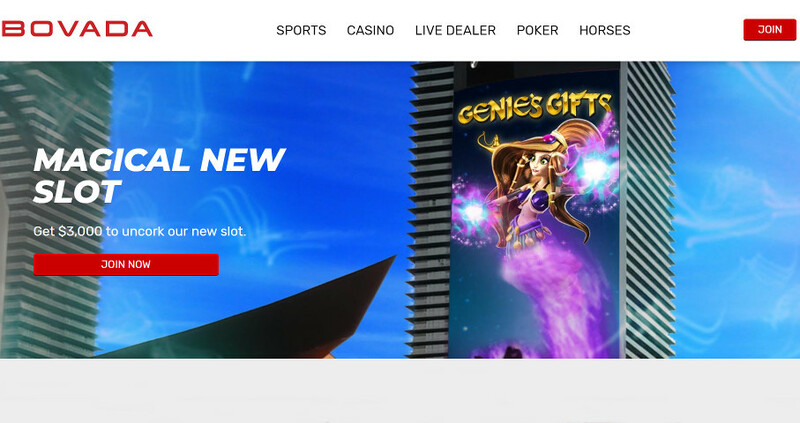 The new member will start by entering personal details (full name, DOB, phone number, email address, postal code, etc), and the casino will then send a verification email welcoming you to the casino and providing you with the Welcome Bonus link, along with the customer support details. Bovada casino accepts Bitcoin and credit cards (Visa, Visa Gift cards, MasterCard and American Express). To make a deposit, simply select one of the available methods from the drop box menu and proceed according to the instructions. The minimum deposit is $20 for Visa and MasterCard users or $10 for Bitcoin depositors. The maximum amount one can transfer over to the casino cashier is $1,500 (if you are depositing from your card account) or $5,000 if you opt for Bitcoin. 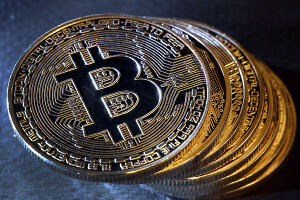 Withdrawal limits will also depend on the selected method – up to $9,500 if you select the Bitcoin option and $3,000 if you select a cheque delivered by the courier. Some of your best Bonus Offers are in bitcoin if you have any. Detailed explanations and terms, including the contribution percentage, are provided for each of the Welcome Bonuses on the casino’s Promotions page. Stay in touch with your Sportsbook even on the go! 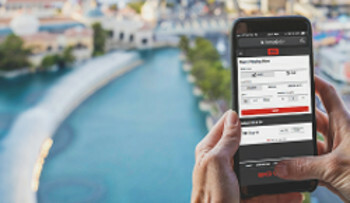 Even though Bovada casino can be launched on smartphone and tablet, directly from one’s browser, Bovada mobile app can also be downloaded and used on the go. Those who would like to stay updated on the latest events can simply install the app on their Android or iOS devices and handle their bets from their phone and tablets home screen. It also has to be emphasized that a lot of casino members’ complaints resulted from a simple misunderstanding – in some cases, the Bovada was simply acting in accordance with their Terms & Conditions. So far, any inconveniences caused by the technical glitch (or other causes that are outside players’ control) have been resolved by the casino in a timely and professional manner. 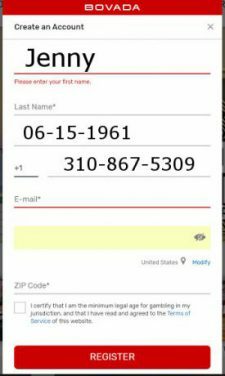 Contacting Bovada customer support directly is the best way to resolve the problem, although one can also turn to mediators by placing a public post about the problem with their Bovada account. At this point, the lack of active gaming license is definitely a major drawback and we do hope that Bovada will approach the matter swiftly and resolve it without any unnecessary delays. Not to early to start thinking of next years season. Bovada was launched in 2011, under Kahnawake Gaming Commission License, which has now expired. The casino owner, Morris Mohawk Gaming Group, is currently in the process of exploring other licensing options. According to the casino representatives, the license has been terminated as a result of the operator’s business decision and the current status of the casino will in no way affect the security of Bovada registered members. 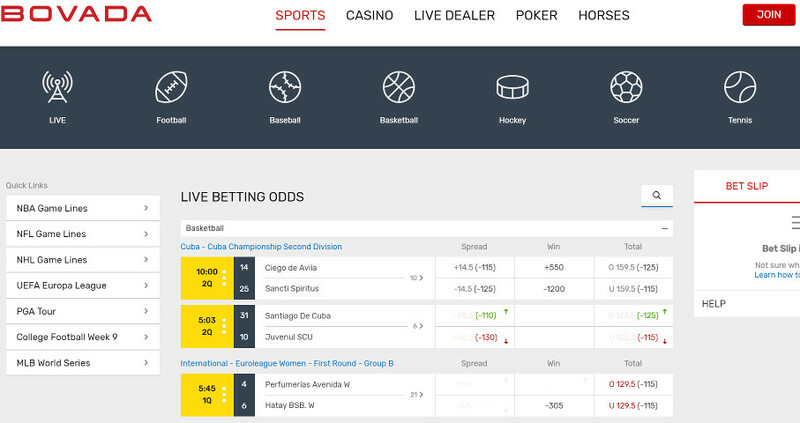 While there are certain issues that may be regarded as the red flags (the lack of active license being the most pressing casino problem at the moment), Bovada is still one of the most popular choices of the USA residents when it comes to online sportsbooks. Their casino support is impeccable and quick to address any customer concern in a timely and professional manner. 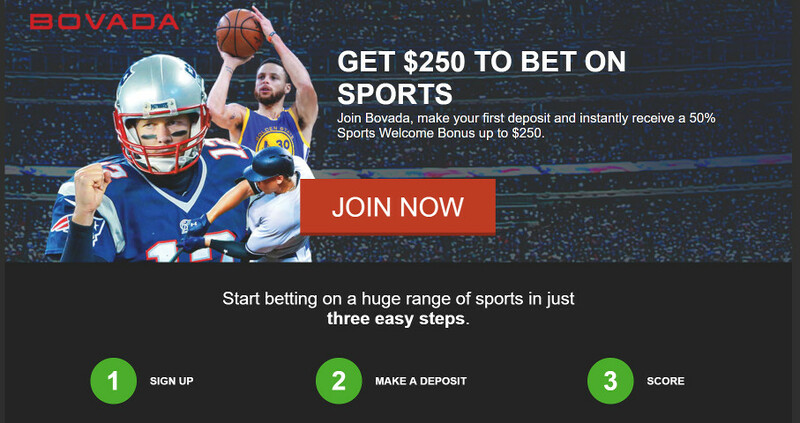 Bovada promotional program and Welcome Bonuses are also among the casino’s main advantages – in short, Bovada “pros” are still outweighing the casino’s “cons” and this trend is likely to continue.